Thanks to this Tweet, my brain started running along the path of Asylum escape room games and their viability as entertainment. I’ve talked before about cliched themes for escape room games (See Here) and while the “Asylum” or “Mental Hospital” theme does not fall into that list, it certainly follows the same game dynamics and story context as the others. There is a goal that needs to be accomplished! Who wants to be trapped inside an asylum? Certainly not the players! But remember, real people can and do become “trapped” inside mental health facilities, and sometimes they don’t want to be there either. But does our creation of an entertainment-focused situation devalue or marginalize the true experiences of others? I’ve played excellent “Asylum” themed games and I’ve played terrible “Asylum” themed games. Have I ever felt like they accurately portray the illnesses and struggles of mental health patients? No. Have I felt like they increase the marginalization of those struggling with mental health? No. Are they forms of entertainment that provide a situation outside of the norm? Yes. Are they immersive spaces that place players inside a setting that has inherent “escape” opportunities? Yes – well sometimes. At least that’s the goal of escape room games though not always the norm… You know I’m talking to you “Asylum” game inside an office space with a bed and handcuffs. Do I own an escape room facility and feel like I have a position to talk about this from a business standpoint? No. But I do think that as a designer, enthusiast, and player I can certainly discuss it. I rounded up a variety of articles and editorials on this topic that I now want to share with you. 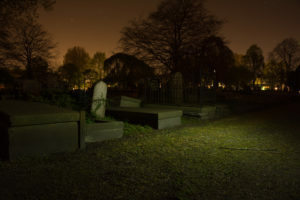 As an admitted patient of a mental health facility and a lover of the horror genre, Patricia is uniquely placed to talk about this topic. I’ve written about how watching horror movies helps me with my anxiety disorder because it feels soothing to confront unspeakable things that are not ordinary, everyday stressors. This leads me to wonder if there is something curative in the power of spectacle. More specifically: Is it possible to get something out of the asylum simulacrum if you’ve actually been a patient in a real one? 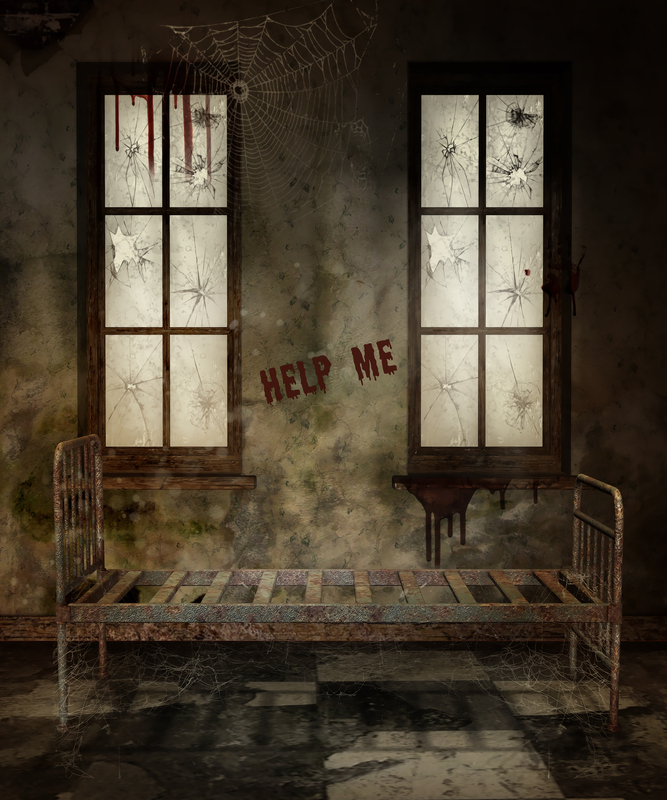 The average escape room game player has not been inside an asylum, and likely will not. But they’ve heard the stories, ghost and otherwise, about creepy and decrepit mental asylums. They would love to experience one, without the anguish and reality that accompanies it. They want to be a patient, but still able to take selfies after their 60 minutes is up and Snapchat about their achievements. The power of spectacle, or the adrenaline of excitement, can have restorative elements. Ever had a bad day and watched some silly videos of people falling down or doing silly things? You felt better afterwards, didn’t you? While not the same, can a person struggling with their mental health find invigoration in playing an escape room game set inside an Asylum? Will they see the set with it’s grey, moulding walls and it’s rusting metal framed beds and think: Wow, this is nothing like the reality? Catharsis, which was originally theorized by Aristotle, relates to how viewing tragic theatre can provide the audience with an emotional release from negative feelings. 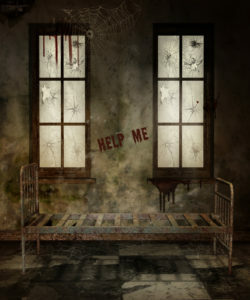 An Asylum escape room game, or haunted attraction as Patricia is specifically targeting in her article, provides an “escape”. A break from reality and a new situation to explore. Escape room games are targeted, directed experiences and a good designer crafts a specific narrative for players to follow. Can that narrative be a negative one or a positive one? Absolutely! Does it marginalize mental health further? Well, that’s difficult to say. Another article, referenced by Patricia, is this NYT opinion piece Mental Illness Is Not A Horror Show by Andrew Solomon. Andrew’s article is specifically in reference to a Knott’s Berry Farm Halloween virtual reality attraction named Fear 5150. A code 5150 for those who don’t know California police code, refers to an involuntary psychiatric hold. Specifically, it authorizes an officer or physician to hold a person who may be a danger to themselves or others. The VR attraction was a “simulation” of a 5150 code call, including fellow patients surrounding you and the inability to break yourself free from your bonds. Andrew, understandably, takes offence at this attraction and the belief that this type of experience can be entertainment. 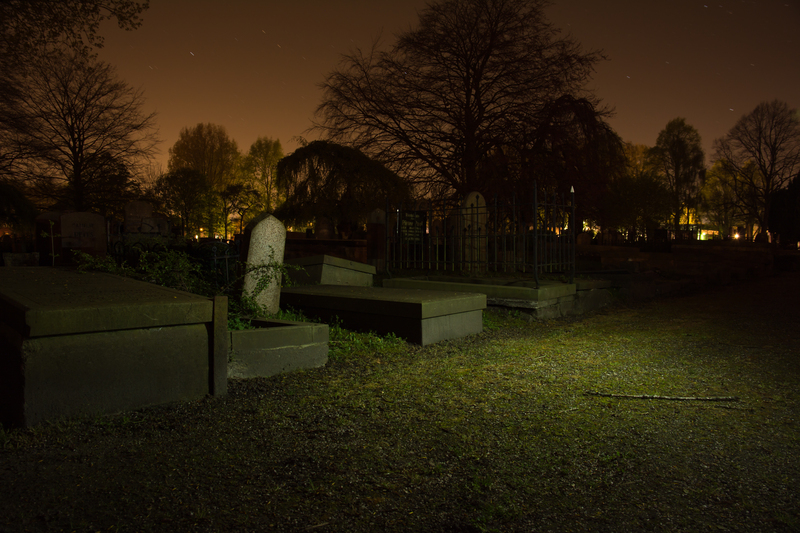 As both a psychiatric patient and a professor of clinical psychology, I was saddened to see painful lived experiences transmogrified into spooky entertainment. I was also unnerved to consider that I was someone else’s idea of a ghoul, a figure more or less interchangeable with a zombie. Spooky or exciting entertainment, does the setting of an insane asylum go too far? Does an Asylum escape room game cross lines that we as a society should be more aware of? An escape room game placed inside an asylum does not include ghastly creatures shuffling the hallways that we have to dodge. But it often includes medications as puzzles and real pieces of a hospital room as set decorations. I have a pretty good sense of humour about myself. We all use the language of mental illness cavalierly. We say that our parents or our kids are driving us crazy; we complain we will soon go mad if the traffic doesn’t clear; we accuse Donald Trump of having a personality disorder (which, whether accurate or not, is still intended as a disparagement). But I have also spent a lifetime trying to laugh when a friend has driven me past a psychiatric hospital and commented on the loons inside, to crack a smile when people have expressed their emotional extravagance with a jest about suicide. Toronto Asylum Escape Room Game – 2014 How Were You So Long Ago? 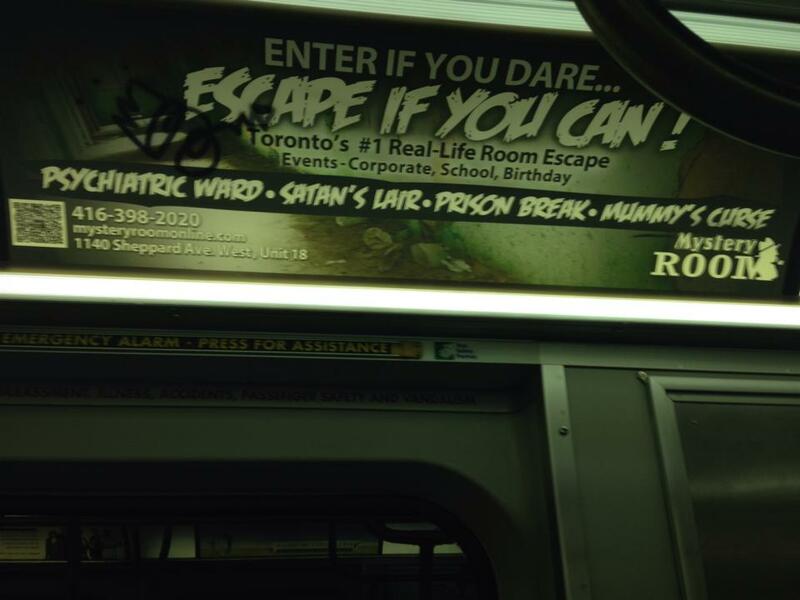 In what feels like a lifetime ago to me, the Canadian escape industry had a little shakeup with “Asylum” themed games back in 2014. 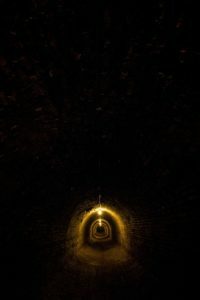 Anne wrote this post in response to an advertisement she saw on the Toronto subway system (TTC) that presented Mystery Room Escape Games and their games. This includes one game titled “Psychiatric Ward” – interpret that vague game name as you wish. In her post, Anne does not target the escape room game facility itself, but the TCC for allowing this advertisement. Although, as someone points out in the comments, she would be better off targeting Pattison Advertising as they are responsible for transit ads. Nonetheless, Anne is upset with the portrayal/inclusion of a psychiatric hospital in the company of a mummy’s tomb and Satan, as if a mental health facility is something to fear. …that stigma is exactly what these posters perpetuate – both stigma against the mentally ill and stigma against psychiatric hospitals. It plays right into the old belief that people with mental illnesses are dangerous and violent, even though we’re far more likely to be the victims of violence than perpetrators of it. It also makes psychiatric hospitals look like frightening, terrible places, which is pretty discouraging to someone who needs treatment for mental health stuff. Anne goes on to list the game description from the Mystery Room website. She explains that what the game scenario describes is an actual real-life situation that occurred in history. Mind control experiments, while may seem like entertaining movie plots and potential escape room themes, really did happen. As a patient of psychiatric wards, Anne described her (justified) discomfort and disgust at real-life experiences being portrayed as entertainment attractions. The TTC had the ads taken down, bypassing their standard procedure for responding to complaints about advertisements. Mystery Room was allowed to submit ads in the future providing they followed TTC guidelines. Mystery Room owner Joe Burton said he has submitted new “generic” ads that do not intend to offend. An Asylum escape room game simply intended as a scary theme, and not meant to offend anyone. A PR problem in a nutshell? Asylum escape room games, and scary-themed games will continue to pop up across the world – as they have! A simple search for “Asylum escape room” brings up hundreds of options. But a critical analysis of how an Asylum escape room game looks to the broader public in your marketing and promotion is key. Be aware of and acknowledge the reality of those struggling with their mental health. Even though it is Halloween time remember that what is fun to you may be traumatic for others. But then we could start talking about haunted houses and the use of clowns so I guess I’ll just stop this ramble here.